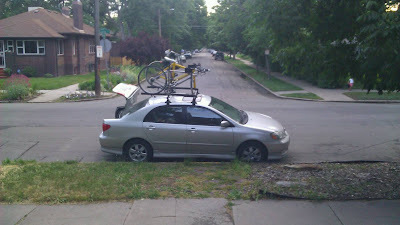 We are all packed up and ready to drive from denver to bend oregon. In less than 24 hours we will be there and starting our vacation. Catch you on the flip side! well deserved vacation! Bend is beautiful. Enjoy it beth!